Purple is a color of softness and mystery that can be used year round in a wedding event depending on which shade and tone of the color you are planning on using as an accent or background color. The lightest shades of purple are called lavender (after the flower/herb), and dark shades are called purple. Purple is a color that is made up by using the primary colors of red and blue, so it retains the passionate flavor of red, yet some coolness from blue. 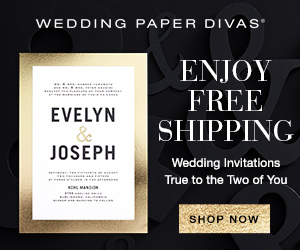 For wedding invitations, purple has become more and more popular, both to soften the black and white effect by substituting a dark purple, and because of the color's versatility. This page shows a selection of lavender purple wedding invitations, save the date cards, and RSVP cards in various shade of purple, and a wide range of designs. 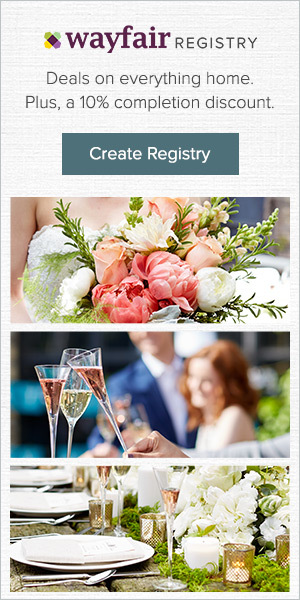 You can see accompanying stationary items and accessories by clicking through the links, as well as other color choices for the wedding invites shown. Not everyone knows the difference between purple and lavender, so to really search properly for either color in wedding invitations, it is best to search for both words. The Floral Wedding Invitation shown here is called purple, but it is really lavender. Purple is a good color for abstract designs, because it takes us back to the psychedelic 60's and 70's. This Abstract Purple With Sketched Roses Wedding Invitation has a modified abstract design as a background for the roses. 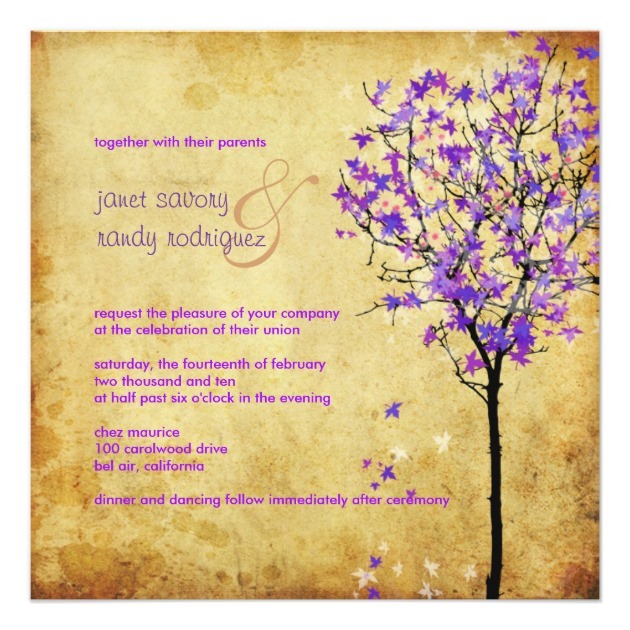 Here is another modern wedding invitation style with this Blooming Purple Modern Wedding Invitation. 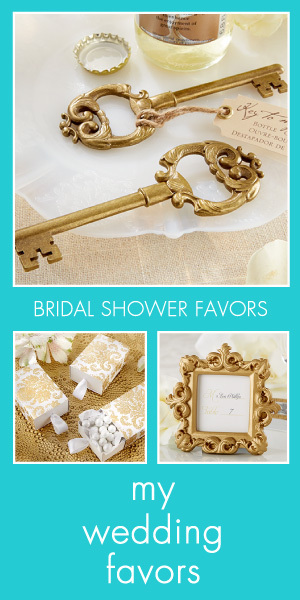 PixDezines has many lovely wedding invitations and accessories in all colors. Here is a design that is a vintage look that incorporates purple. This is available in several other colors as well. Beautiful, vintage style wedding invitations in a lavender purple, BlueHyd specializes in Hydrangea patterns. This design, Lavender Hydrangea Wedding Invitations, is one of my absolute favorites. 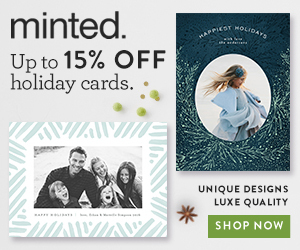 Perfect for summer, winter, or fall, this Modern Purple and Cream Photo Save the Date Card is a great way to let people know to plan for your upcoming wedding. This Purple Swirls Floral Wedding Invitation is a much more traditional design that can be custom printed per your details and specifications. The lavender color used in the Elegant Purple Wedding Invitation has the look of parchment, perfect for a vintage wedding theme. 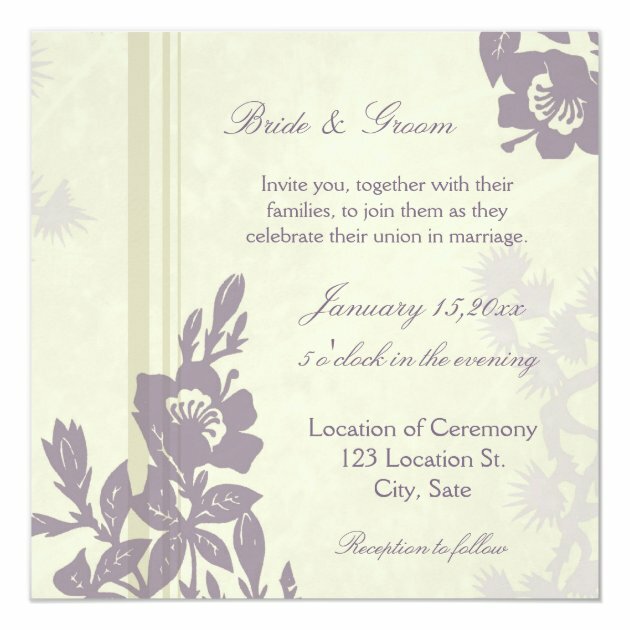 This floral damask Purple and Gray Wedding Invitation would work well all year, but brings to mind spring time for me. Lovely pale lavender mixed with purple.